It is a real pleasure to informe you that our new web site is on line. With a look and structure completely redesigned, while keeping the traditional profile and colour of the company logo, the restyling has been designed in order to make the browsing easier, the communication of the available services better and more immediate, even with more contents. We have given special importance to provide complete technical informations as well as make navigation very easy, in order that the visitor can find immediately all information needed and to study in details all subject that can be of any interest. 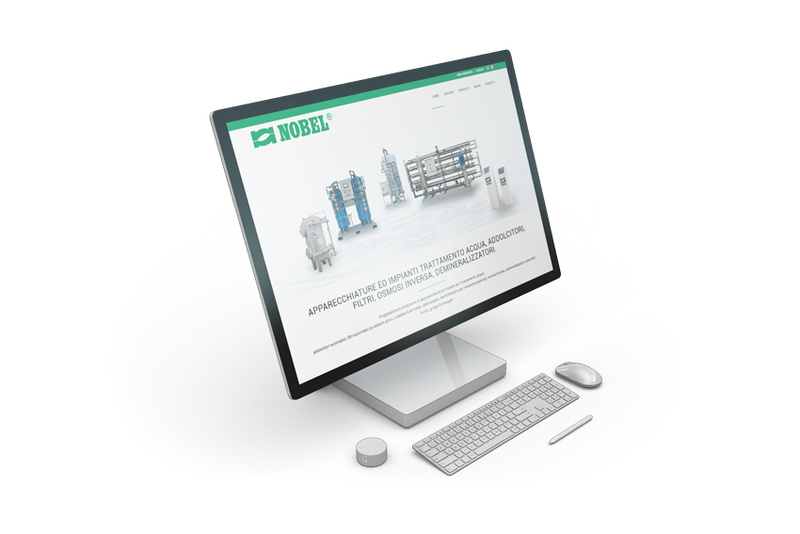 The web site contains, naturally, the catalogues of all NOBEL products, that can be read or downloaded and it is rich of links between the several sections, detailed technical reports and suggestions.